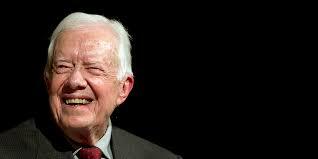 I love Jimmy Carter. He is the least politician-y politician we’ve ever had in the oval office. The word lovely comes to mind. Hoping his treatment is successful. The painters are gone. The painters are gone. Glory-color-wheel-alujah. Sorry, not buying (or tying) this one. Ok, this is beyond freaking cool. Catilyn Jenner may be brought up on manslaughter charges. My husband thought that would be late night fodder. With all due respect to the seriousness of the situation, it is kind of a funny wordplay…..
Now we know what Jared was doing when he wasn’t eating. 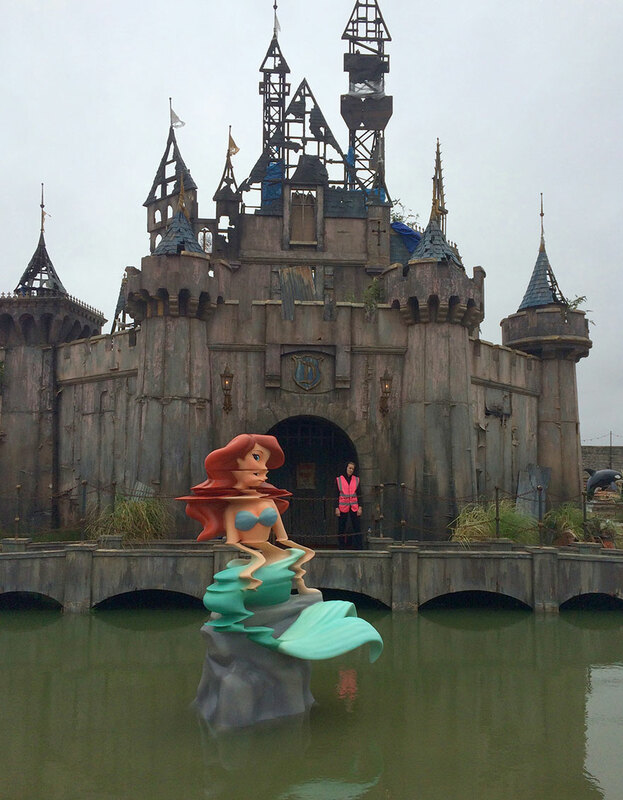 Banksy’s Dismaland is inventive, but definitely dismal. Probably not on my list of places i need to go see for a good time.